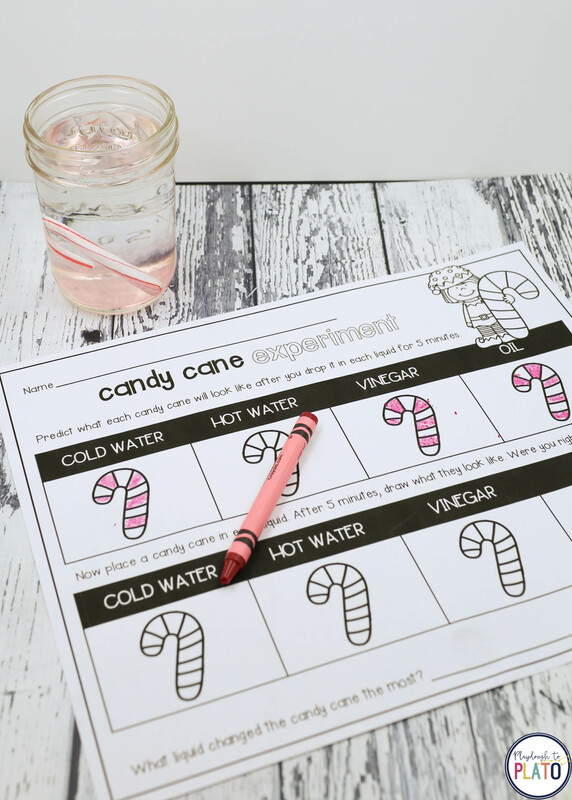 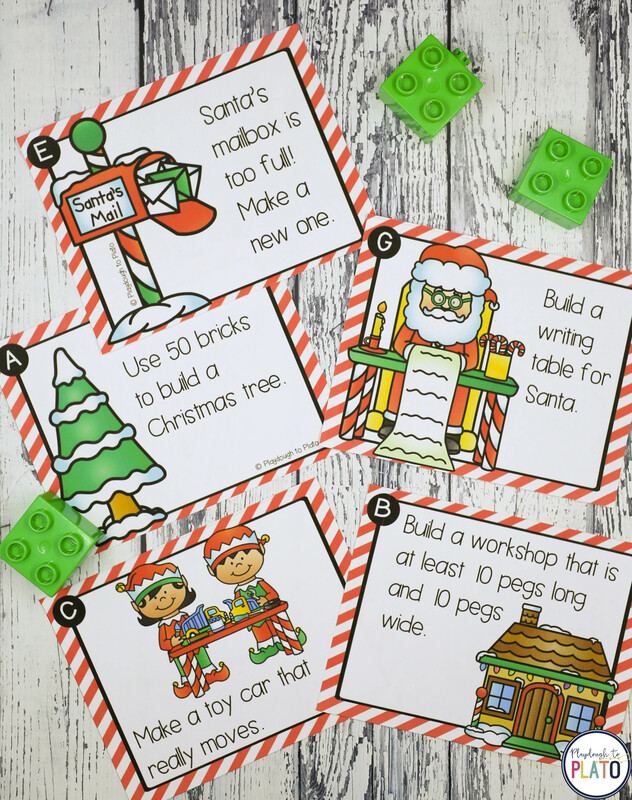 -> And complete a motivating candy cane science experiment. 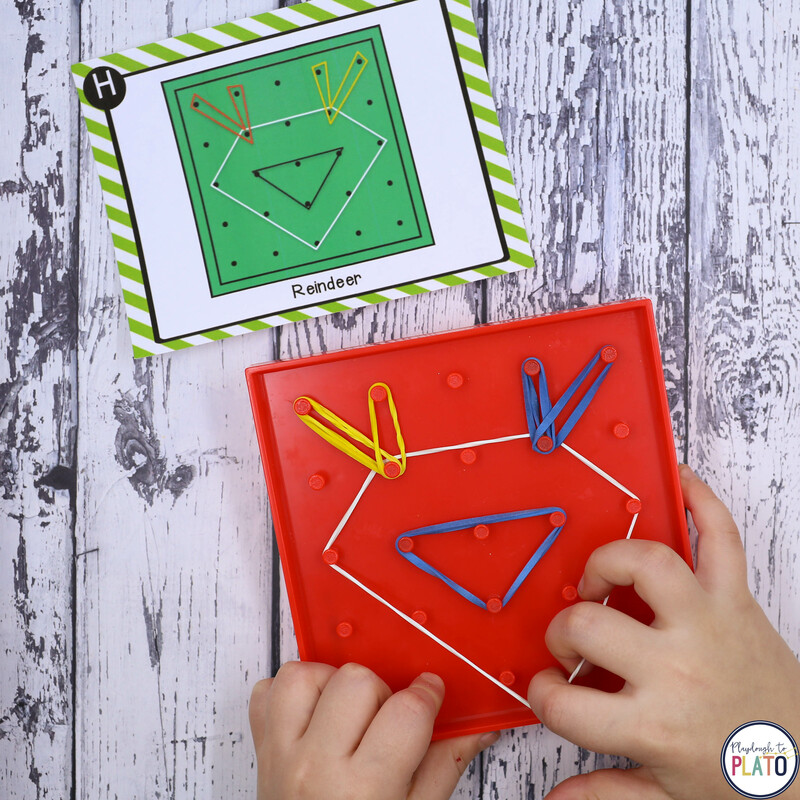 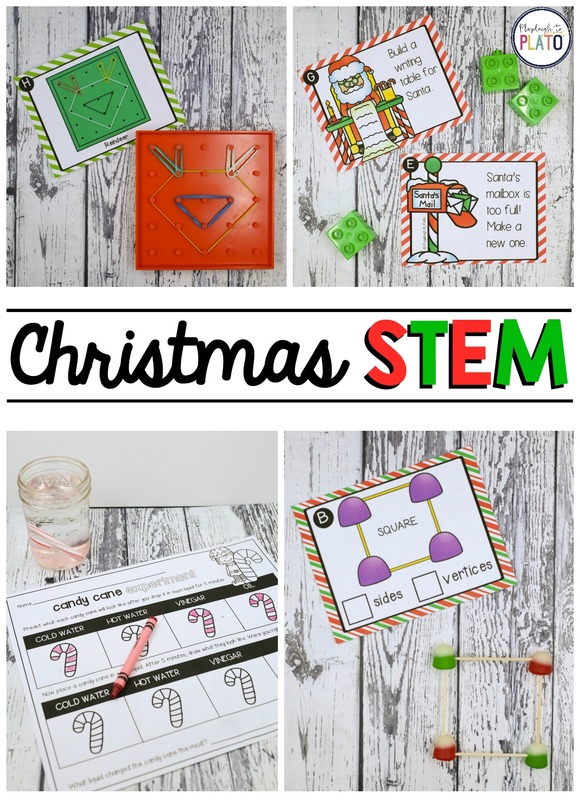 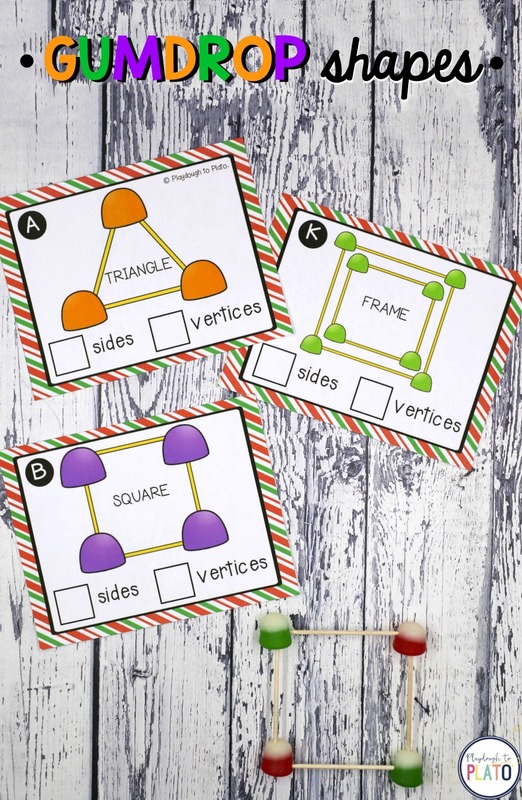 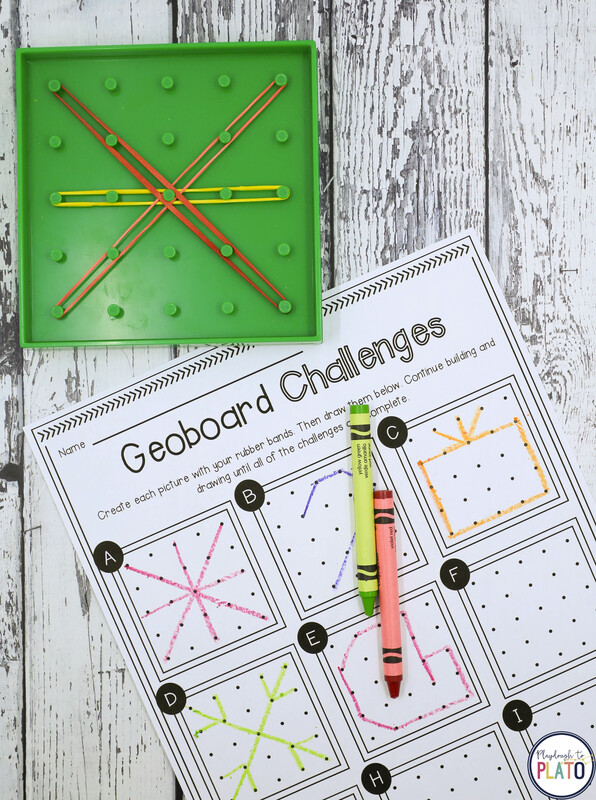 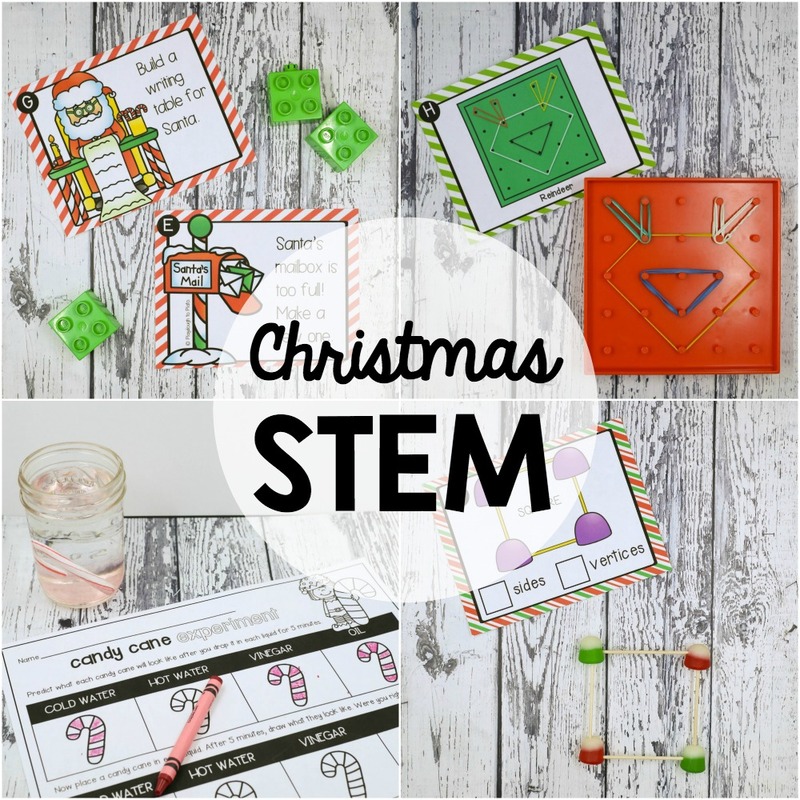 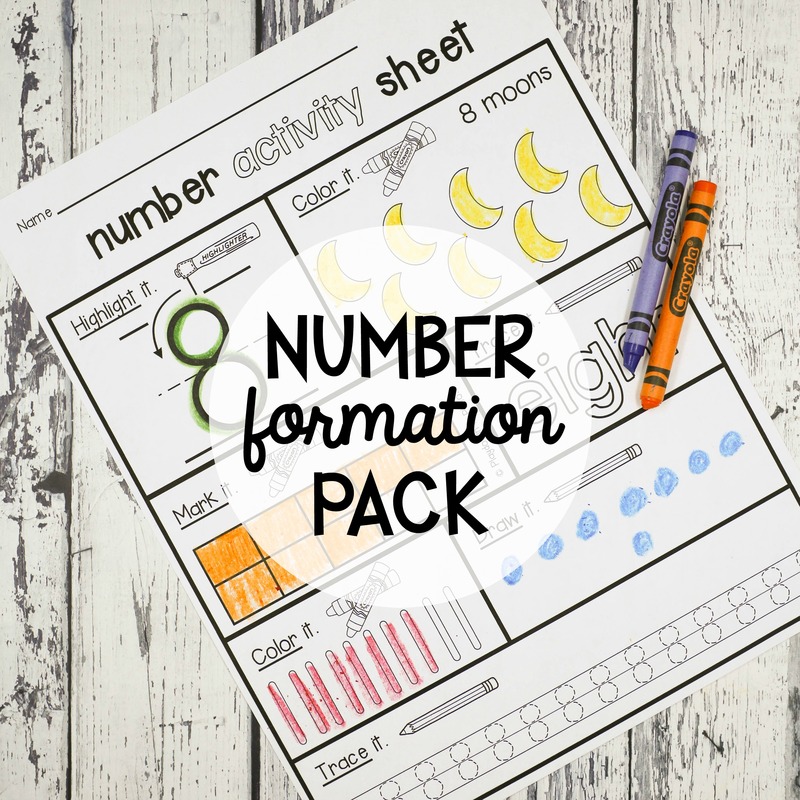 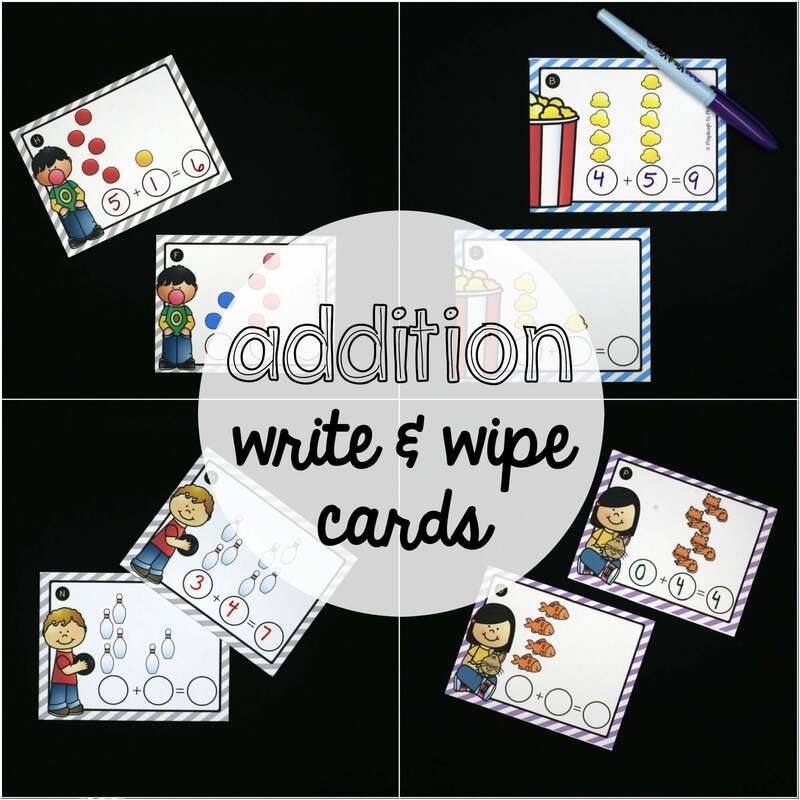 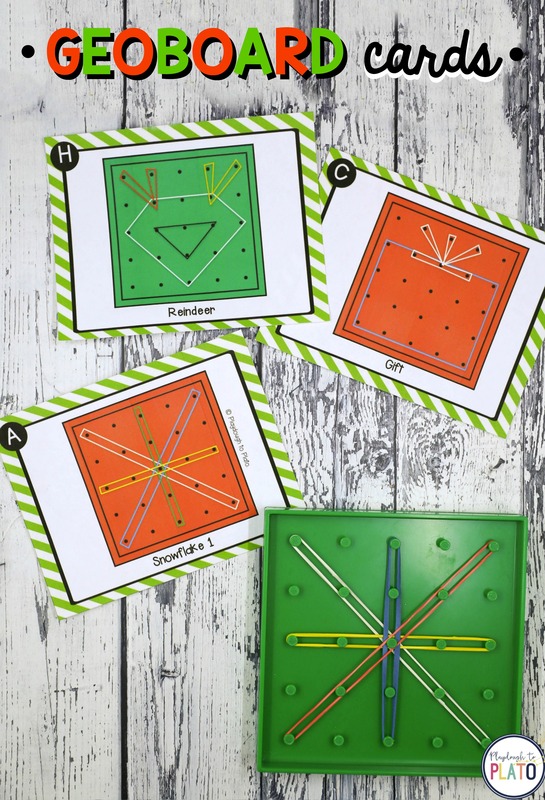 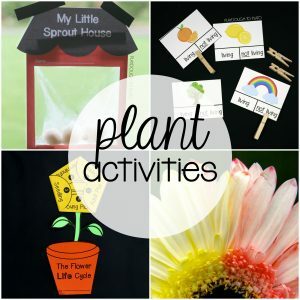 The motivating batch of STEM challenges are perfect to use with small groups or as centers. 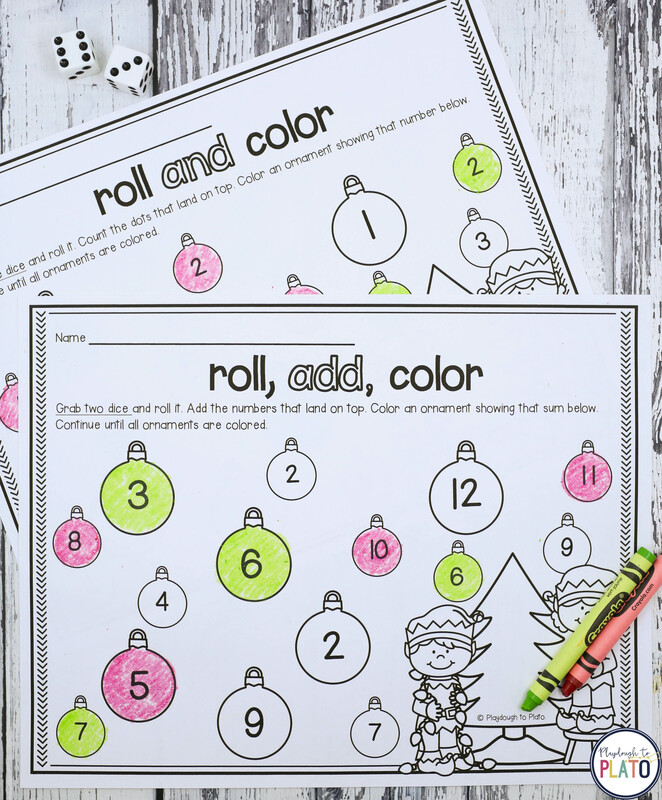 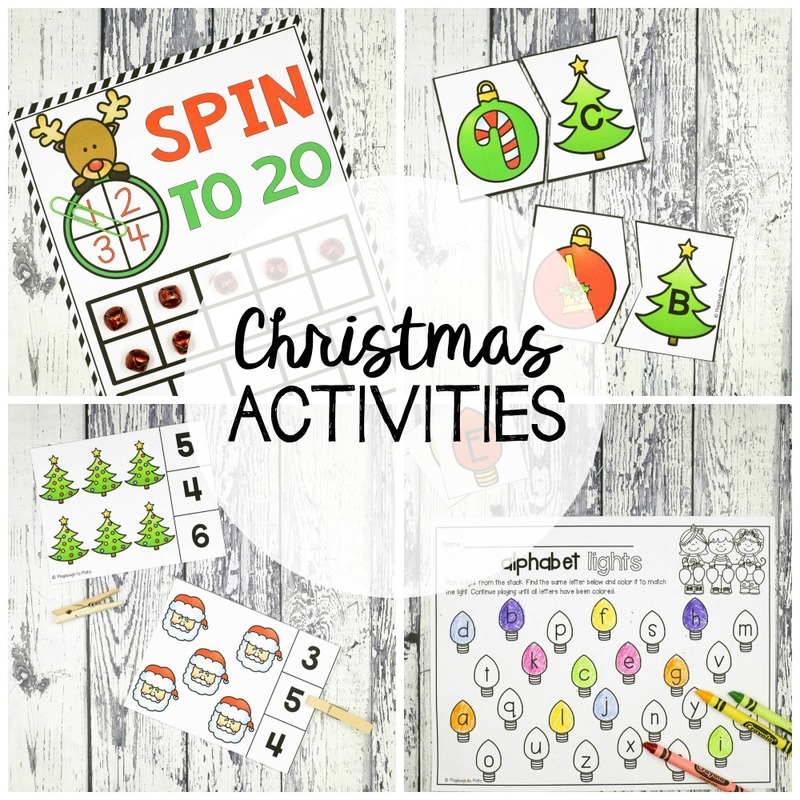 It’s the perfect compliment to our 23 Christmas Activities!